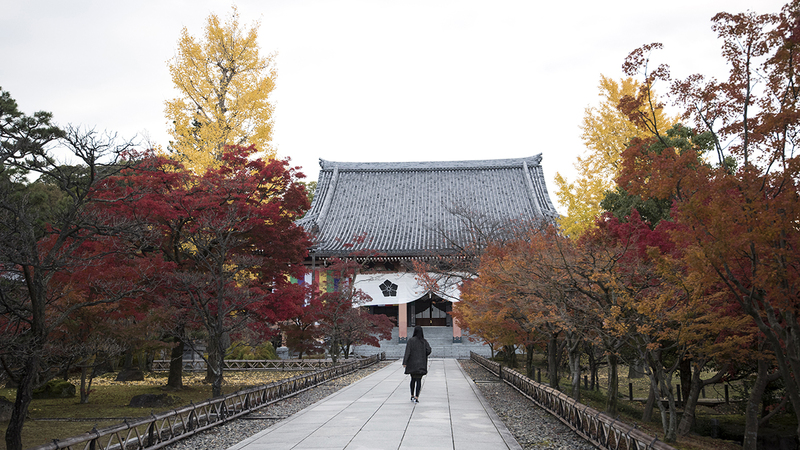 Chishaku-in is a Buddhist temple in the Higashiyama district of Kyoto. This temple is relatively unknown and much less traveled. It is a quiet spot off the beaten path that allows you to take in the sights.